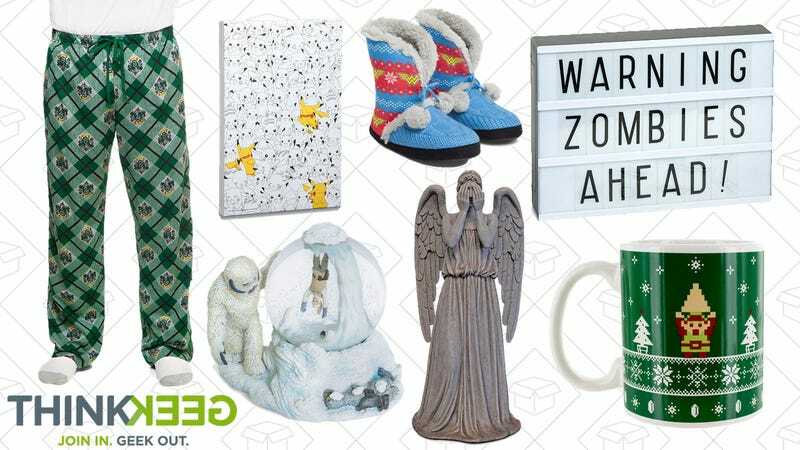 ThinkGeek is helping the nerds in your life get ready for the holidays. Score up to 70% off of a ton of products and apparel during their Black Friday Sale. There are seriously hundreds of items to choose from, which means every corner of geekdom is covered by this sale.